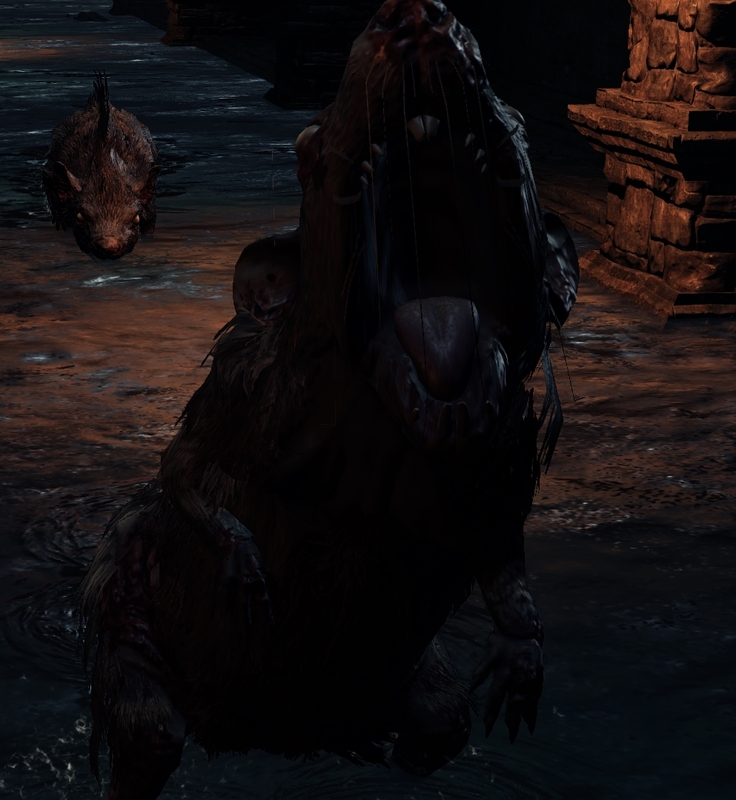 Hound Rats are an Enemy in Dark Souls 3. Intrepid adventurers are never too far from a mischief of rats, curiously sniffing the air for scraps and potential prey. These pestilence bringers shouldn't prove to be more than a mere annoyance, but can still be unruly and difficult to predict in large numbers. It is wise to attack one rat at a time, as they are particularly skilled in surrounding players. Slashing attacks are particularly useful against these enemies, and a few precise hits will quickly dispatch the undesired. Their attacks are largely predictable and recovery time is ample enough for players to attack multiple times. Lunges forth at the player after a short buildup, and will bite continuously. This enemy can be easily lured with an Alluring Skull, distracting them long enough to either escape or kill them. Rats OP; Please change whole game. You ain&apos;t nothin&apos; but a Hound-Rat! Really?? a rat shouldn&apos;t be able to stunlock, idc if you&apos;re Naked Joe or that they&apos;re over sized. 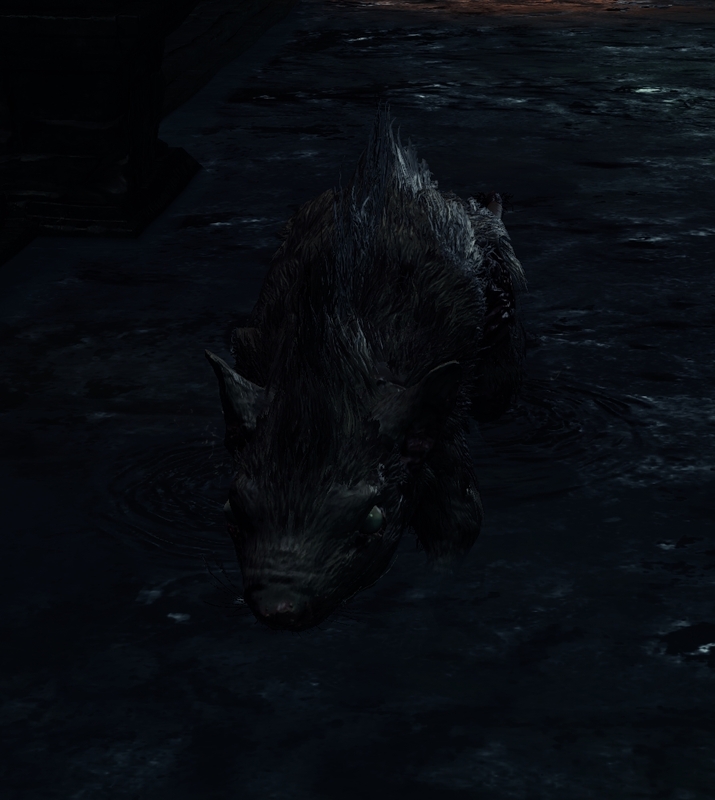 After all the souls I consume as the Champion of Ash and I can get stunlocked by rats?? I call bull***** fromsoft...... This is especially annoying in groups cause they&apos;ll attack milliseconds apart keeping you from doing *****, I can&apos;t even roll-stun them to get away but I can roll-stun a hollow??? like hollows, seem to be a lot more aggressive in pack, attacking furiously without many breaks. They can get annoying especially that their damage is noticeable in irithyl dungeon.